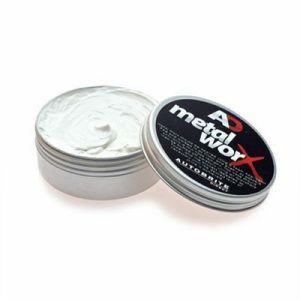 Metal Worx – By Autobrite Direct! 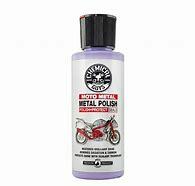 A must for all shiny wheel and exhaust enthusiasts. 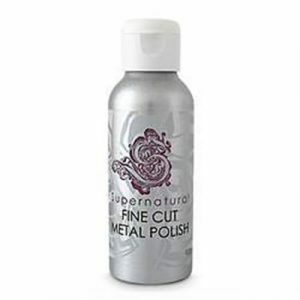 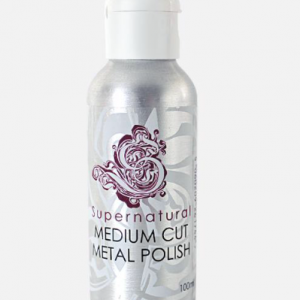 One of the best Metal Polishes on the market today! 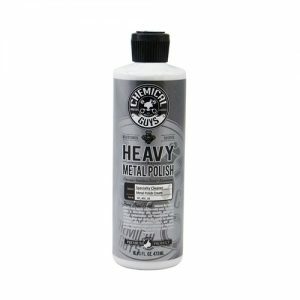 Metal Worx gently cleans away surface contaminants, rust, grime, tarnish and carbon making metal, chrome, brass, cast aliminium, gold, copper, alloy and any other metal polishable surface you can clean sparkle and look like new.